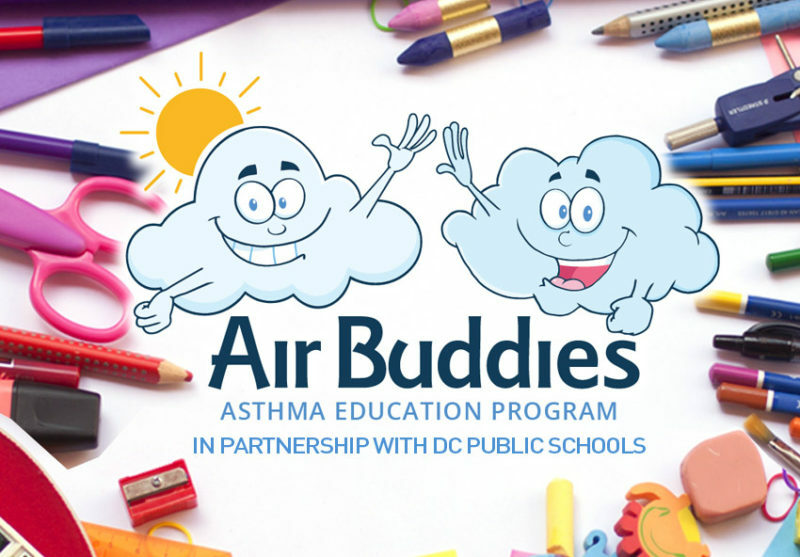 Just in time for summer break, Breathe DC’s Air Buddies program helped 25 DC school children learn to better manage their asthma. Air Buddies’ in-school asthma education program taught critical asthma management skills to children in Washington’s Leckie and Drew elementary schools during four interactive sessions from May 22nd to June 1st. Kids who are better equipped to manage their asthma have the confidence to be more physically active, and they require fewer asthma-related emergency medical treatments. Air Buddies participants learned how to: talk with adults about their asthma; avoid common asthma triggers; recognize the signs of an asthma episode; and, properly use asthma medication. For participants’ parents, Air Buddies provides an adult training session to teach families about keeping children safe from triggers and supporting them to properly use their asthma medication. 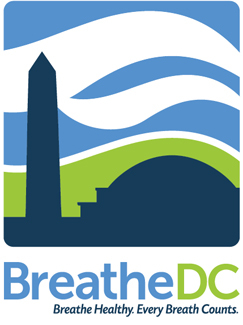 Asthma is a heavy burden on all District of Columbia residents, and especially hard on DC children. 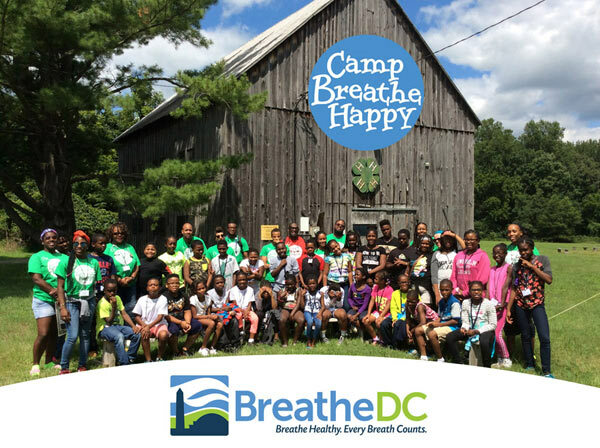 Asthma causes DC children to miss 8 days of school every year, and citywide asthma rates in the District are 50% higher than the U.S. average rate. 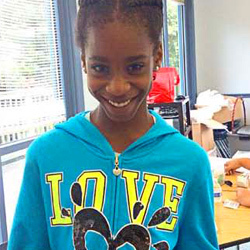 In some areas of Washington, 1 in 3 children has Asthma. That is more than twice the national average of 1 in 7 children. Asthma affects all DC communities, but some areas have a much higher prevalence of the disease. Asthma rates are especially high in Wards 4, 5, 7 and 8. Sources: CDC “Most Recent Asthma State Data.”; District of Columbia Department of Health. “Overview of Asthma in the District of Columbia.” Published May 2016.; 2011 Youth Risk Behavior Survey. DOH/CDC, Behavioral Risk Factor Surveillance System (BRFSS) 2014; U.S. Department of Education, NCES, “Condition of Education” 2001. CDC “VitalSigns” May 2011.